Humans are born to learn. So why are we so determined to get in our children’s way? Leaving the traditional education system behind is definitely unconventional and sometimes scary, but it enables us to preserve our children’s curiosity, creativity, and enthusiasm for learning. And that means more learning, not less. 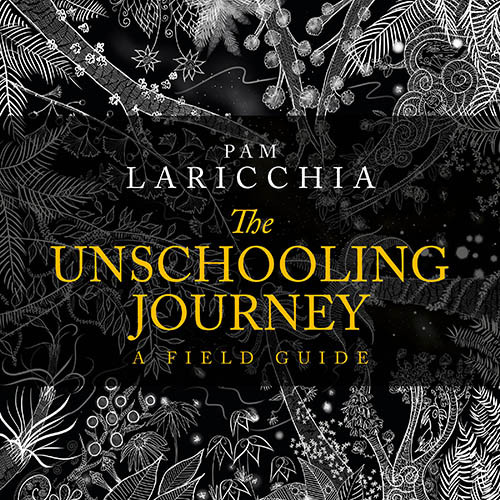 With more than a dozen years of unschooling experience, Pam Laricchia explains the five paradigm-shifting ideas about learning and living that freed her family from the school system’s compulsory schedule and typical teaching methods. 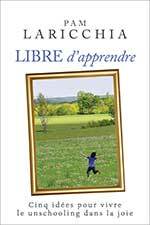 Her practical examples and stories may make all the difference in your life and the life of your child. 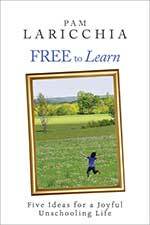 Through its concise, easy-to-understand language, Free to Learn explores the depth and potential of unschooling and how it can strengthen your family’s learning and relationships. 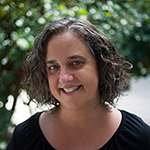 If you like thoughtful educational ideas, step-by-step guides, and complex concepts explained in simple ways, then you’ll love Pam’s robust, user-friendly book. 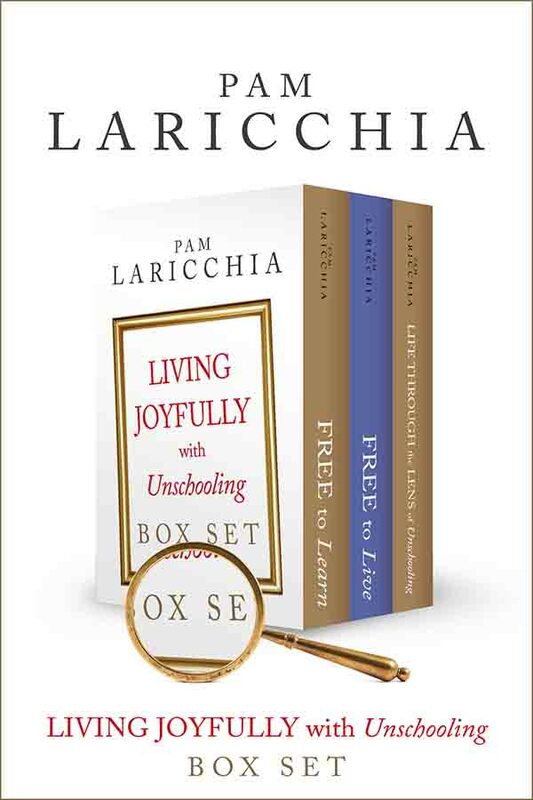 Hi, I’m Pam Laricchia, nice to meet you. 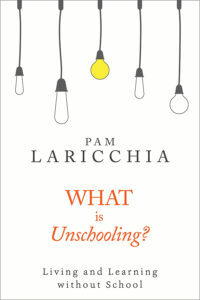 Welcome to the wonderful world of unschooling. 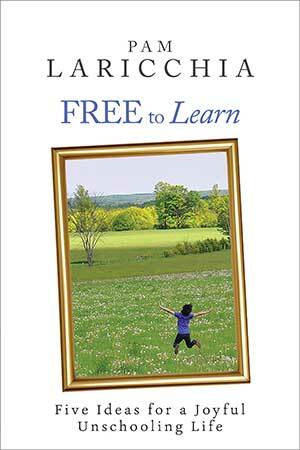 This book will discuss the ideas behind unschooling and extend them into day-to-day living. Don’t just skim through the ideas, as logical as they may seem. Really live with them. Let your mind ruminate on them as you go about your day. Paradigm Shift: Instead of looking at learning from a teacher’s point of view, look at it from the learner’s point of view. Real learning is best defined by the learner precisely because it can only take place in the learner, regardless of any teaching being done around him or her. At first it may seem like a small shift of focus, looking through the learner’s eyes instead of the teacher’s—almost semantics—but this shift is the key to observing real learning. How do we get there? Paradigm Shift: Learning need not be defined as exclusively occurring in classrooms, during school hours, with those of school age. It can be found everywhere, at anytime, and can happen at any age. People—and children are people—enjoy learning things that are useful to them now, and they learn best when they are interested and engaged. Paradigm Shift: Instead of learning what choices to make, it’s better to learn how to make informed choices. 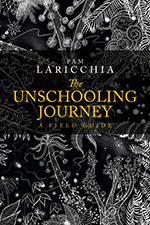 Unschooling children are picking up skills and gathering information all the time, but at the same time they are learning how to navigate the world. How to make choices and decisions in both unique and everyday situations is a key life skill. How do we help them gain experience with this? Paradigm Shift: Saying no can make life seem easier in the moment but saying yes encourages children to explore their world and cultivates their ability to live confidently in it. The reflex, almost automatic, no accomplishes so much: it reminds the child where the power in the relationship sits; it discourages messes and hassles; and eventually it deters the child from bothering the parent in the first place. But what if those aren’t your goals? Paradigm Shift: It can seem that parents have, by virtue of age and childbirth, earned a position of power, but everyone in the family has important needs and wants and can have a voice. Children are often the second-class citizens of the mainstream family. Does giving them a voice in the family lead to chaos? 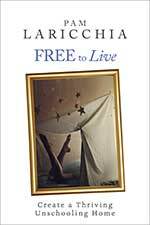 “After being unable to put this book down, I finished it in one evening. It is very well written, easy to read, and so concise. We are new to unschooling, and I had built my own foundation of information in my mind by going from website to website, putting the pieces together slowly to build the “bigger picture”. 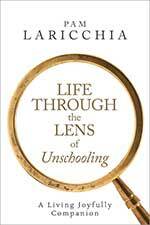 This book does it for you…or for others who are curious about unschooling (i.e. spouses, grandparents, friends, etc. ).